In West Michigan, heavy industry and manufacturing are ingrained in the region’s heritage. From automotive parts and office interiors, the region is renowned for manufacturing excellence. 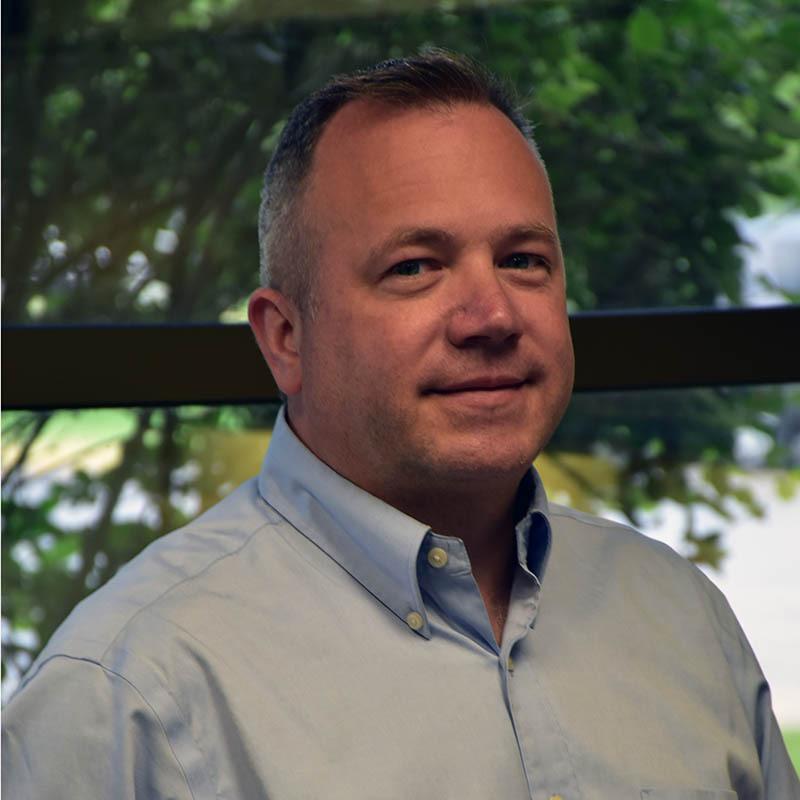 Over 20 years ago, Fred Egge formed AroMech to provide a solution for companies who needed to rapidly flex the capacity and capability of their manufacturing design groups to allow them the freedom to grow and plan without adding extensive internal resources. AroMech has thrived because of the quality of their people in building processes, knowledge and collective skillsets that provide AroMech clients a significant decrease in cost with improvements in product, delivery and time. With these benefits, AroMech forges solid relationships that span decades by consistently exceeding client expectations. AroMech is recognized as a leader in engineering and design in the areas of 3D design skills, analysis tools and visualizations. 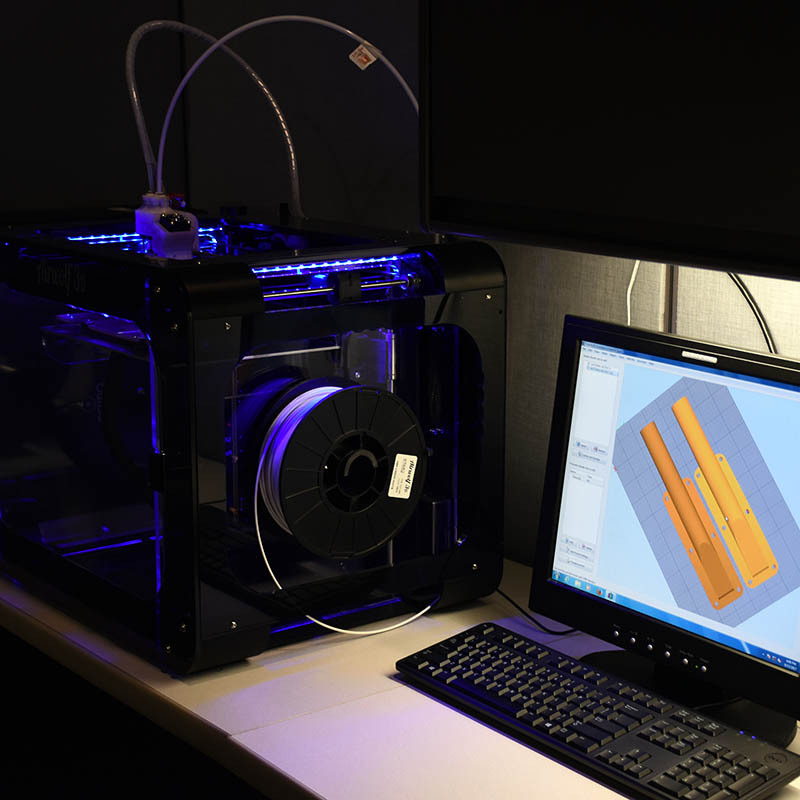 As a SolidWorks Manufacturing Network Partner and Certified Professional, our precision manufacturing across the nation have experienced the value that AroMech provides their machine design groups. Our people are the cornerstone of AroMech’s success. Their collective knowledge, processes and skillsets provide our clients a tightly integrated resource that allows them to scale when and where they are needed. 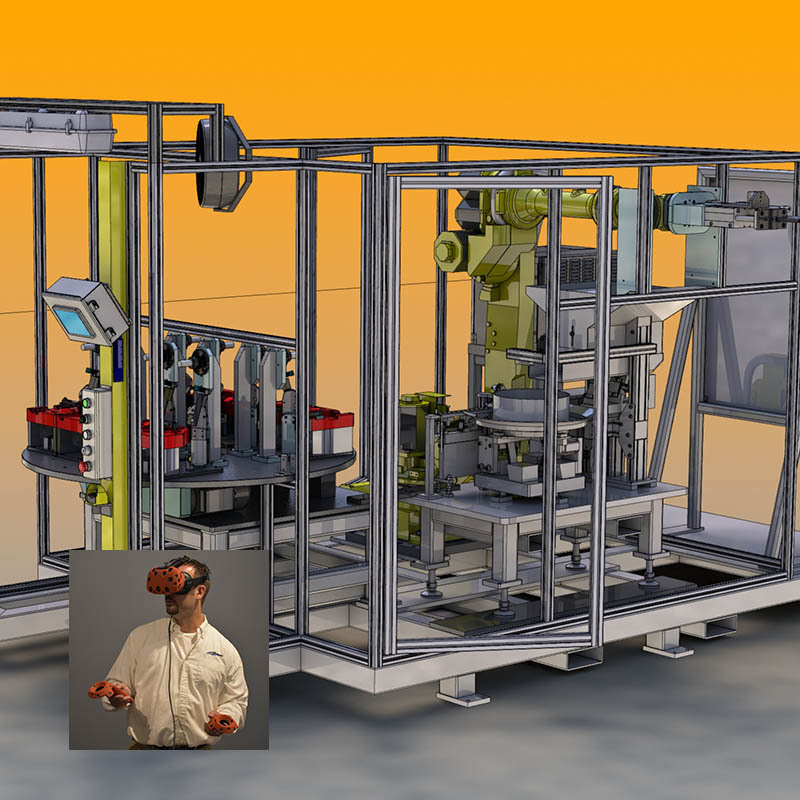 Clients can engage with AroMech remotely and see beginning-to-end integration and results, including VR visualizations that show exactly how machines will work in their facility, ensuring individual machine function as well as maintaining workflow. AroMech is consistently on the leading edge to ensure that we provide the strongest integration, value and precision. One of the innovative technologies at aromech is VR modeling, allowing us to virtually place the machines into our clients’ facilities, ensuring that the machine is designed to perform and function within the environment it will be installed in. AroMech continues to be a leader in 3D modeling with SolidWorks and provide leading technology solutions our clients value. By leveraging our collective experience with technology solutions, we provide our clients results on time and on budget. AroMech provides a place people enjoy working. From innovative virtual reality, 3D modeling and advanced design, to ensuring everybody is comfortable and enjoys their work environment, AroMech is a place people make a career out of. But it isn’t just about high tech. For example, our kitchen is a fully-stocked kitchen where team members come to share a meal. Our floorplan allows for focused work environments while remaining open to neighbors for collaboration. It’s a place people enjoying coming to work for more than just a job. Take a look at some of the 360 images showing you just a small part of our offices. Click on the focus icon in the corner to take it full screen and just click and drag to take your own tour!